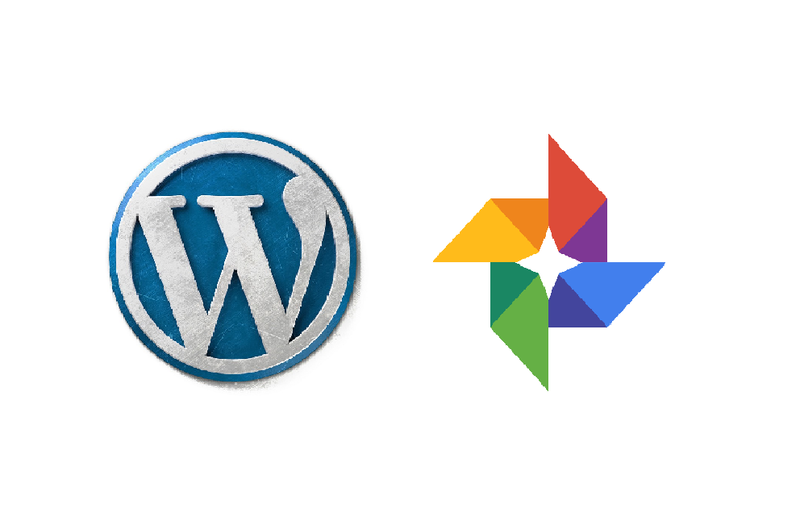 Today, a new WordPress Google Photo integration comes to plan subscribers and self-hosted sites. Now, users can easily browse, search, and copy images and videos right from WordPress.com or through the Jetpack plugin. Accessing this feature for the first time requires a connection between the two platforms. 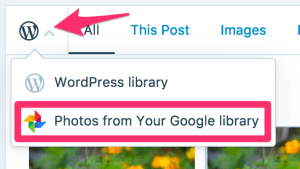 Thereafter, it’s simple to grab media from Google Photos to include on a WordPress page or post. WordPress recently introduced PayPal integration. Additionally, the company rolled out support for third-party plugins and themes in early August.